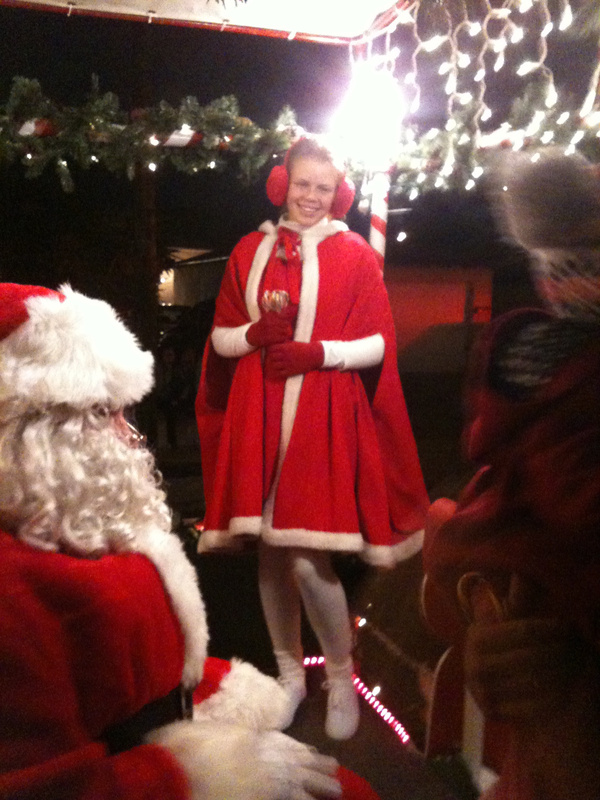 Check out What is going on and coming up over the Holidays. 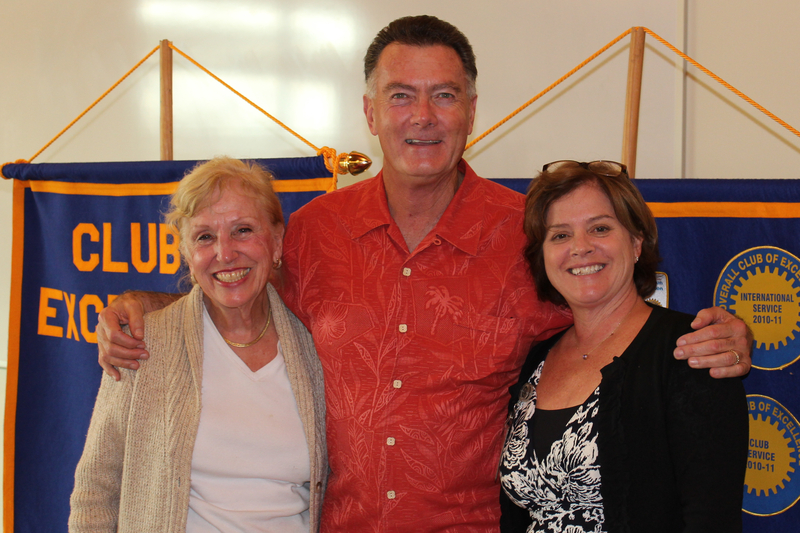 Lawndale Rotary welcomed a visit from Past Club member and President, Joe Condon. We are proud to have such a long history of partnership with our local school board and District Superintendents. And look forward to the opportunity to continue this great tradition of service to our local schools. 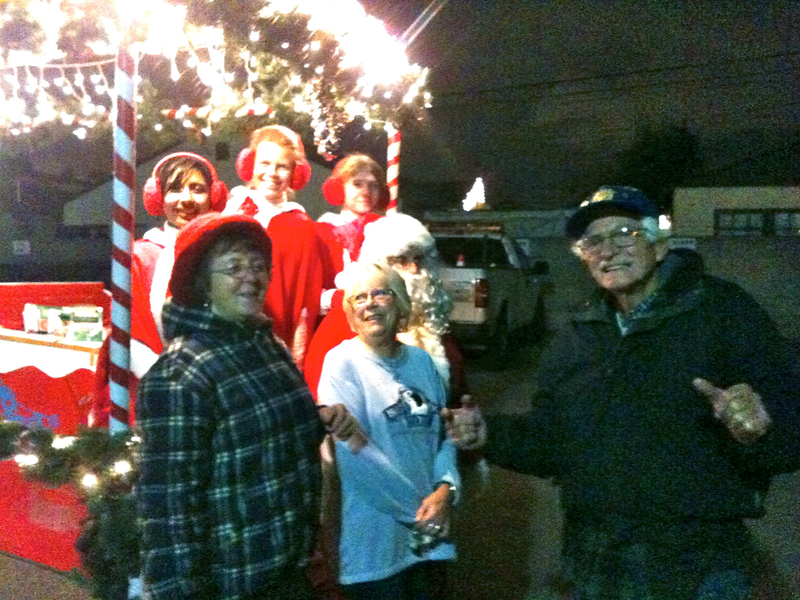 Get the latest on what is happening at the Lawndale Rotary right here.